Chocolate doesn’t only taste delicious and make us happy when we’re sad, it can also make us laugh! While we love our chocolate products we sell at CK Products, we also love the sweet sayings on some of our aprons and mugs. There is no stress that can’t be handled with prayer and chocolate. CHOCOLATE: It’s cheaper than therapy and you don’t need an appointment! 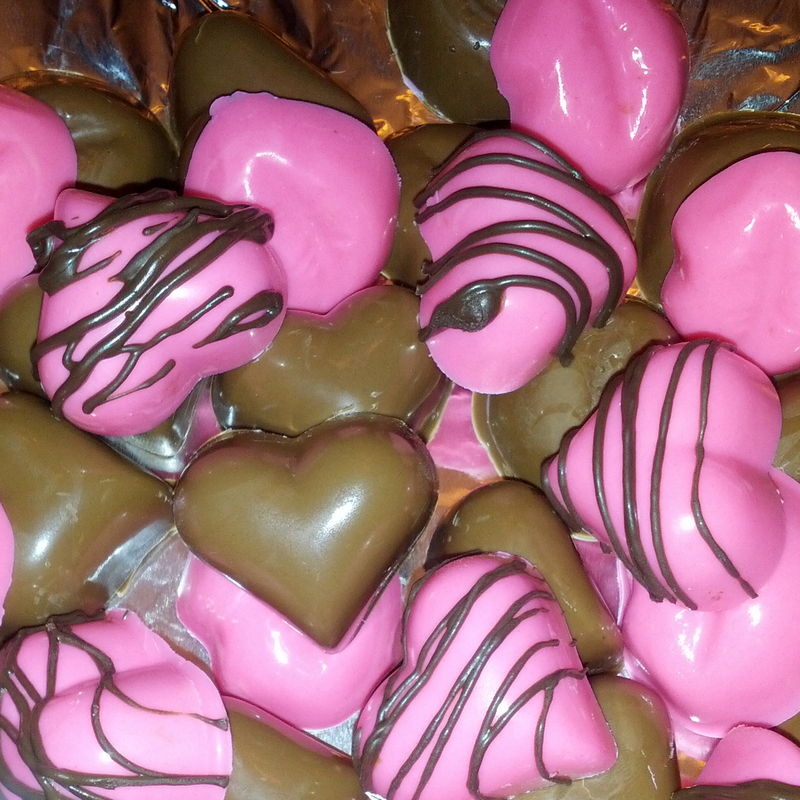 A balanced diet is equal amounts of white and dark chocolate. Q. How many calories in a piece of chocolate? A. Who cares! Anything tastes better dipped in chocolate! Do not disturb – Chocolate fantasy in progress! Just hand over the chocolate and no one gets hurt! I want chocolate and I want it now! Chocolate? I thought this was broccoli. My wombat collects the wrappers. It’s not mine. I’m holding it for a friend. It was melting in my hands so I put it in my mouth. It’s cheaper than a psychiatrist. I’m a dropout from Chocoholics Anonymous. So who needs an excuse? 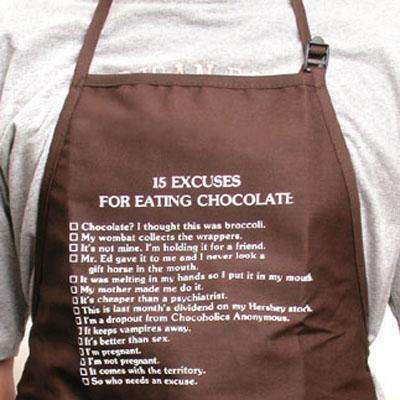 So what’s your excuse for eating chocolate today? Make an impression… on your icing!